This Barkshire Heavy Duty Dog Cage�is made with extra thick steel and is ideal for more lively and boisterous dogs. 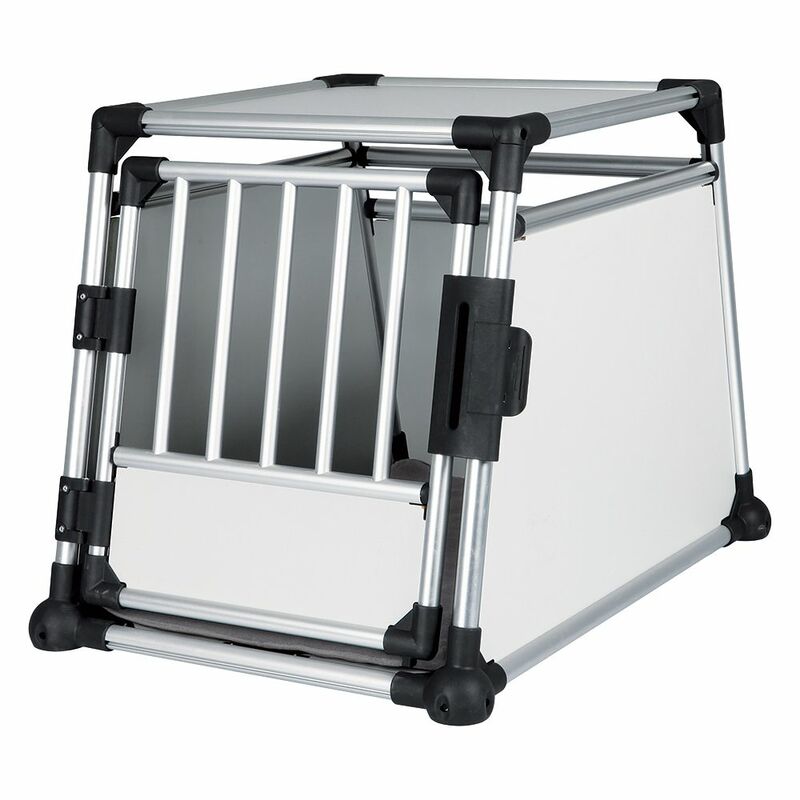 Perfect at home or in the car this cage is easy to set up and fold down. This useful Cage Cover for Petplanet Dog Cage turns a dog cage into a warmer cosier place for your dog to rest. 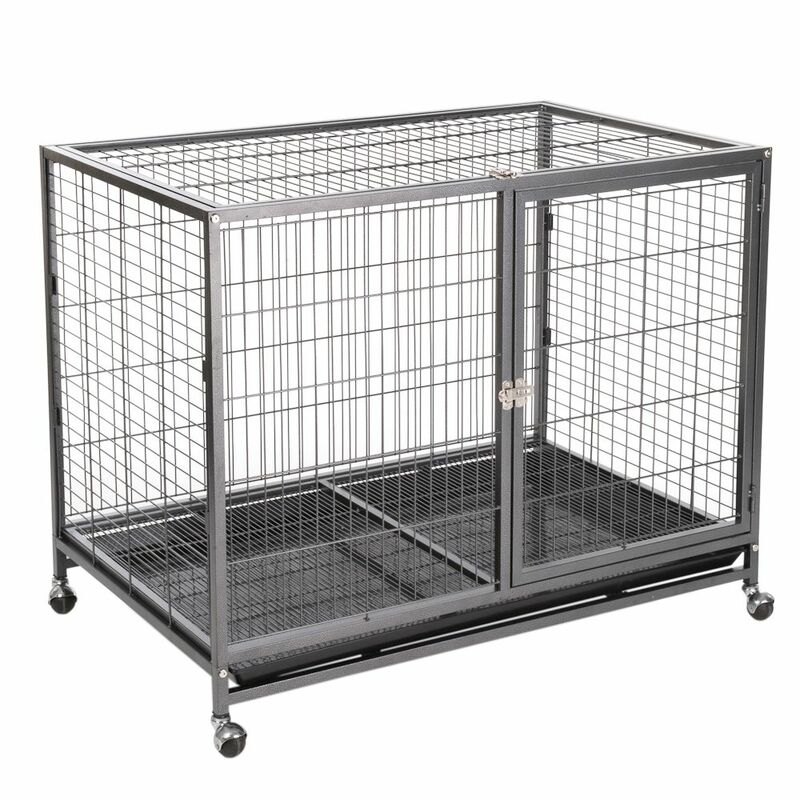 This Cage Divider for Petplanet Dog Cage will turn you full sized cage into a space suitable for a puppy or two smaller dogs. This Replacement Tray is designed for the Savic Dog Cage or Dog Crate 91cm. Made from durable ABS resin you can be sure that this tray will stand up to the wear and tear associated with cage use. This Replacement Tray is designed for the Savic Dog Cage or Dog Crate 76cm. Made from durable ABS resin you can be sure that this tray will stand up to the wear and tear associated with cage use. 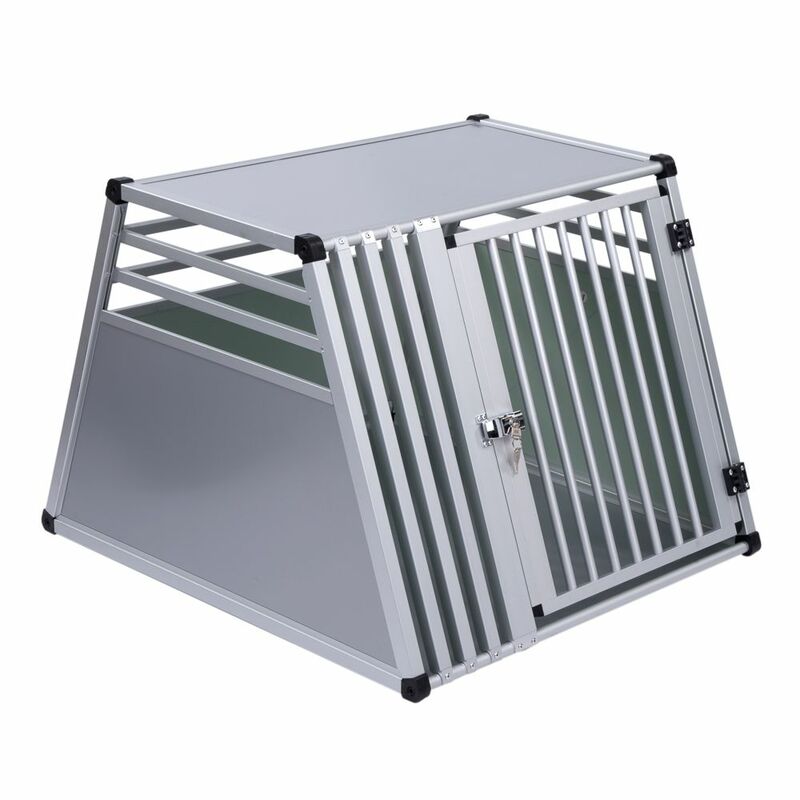 This Replacement Tray is designed for the Savic Dog Cage 107cm. Made from durable ABS resin you can be sure that this tray will stand up to the wear and tear associated with cage use. The Savic Dog Cage Handle is designed for the Savic Dog Cage or Dog Crate. It is made from durable ABS resin and easily clips onto the cage wire.